Radio personality and mom of three, Jane Linley-Thomas, together with psychologist and author of the book #raisingkids To Thrive in a Constantly Changing World, Paul Bushell, teach that as simple as it may sound, kindness – as a core human value – can have a profound impact on the way people do life and work. 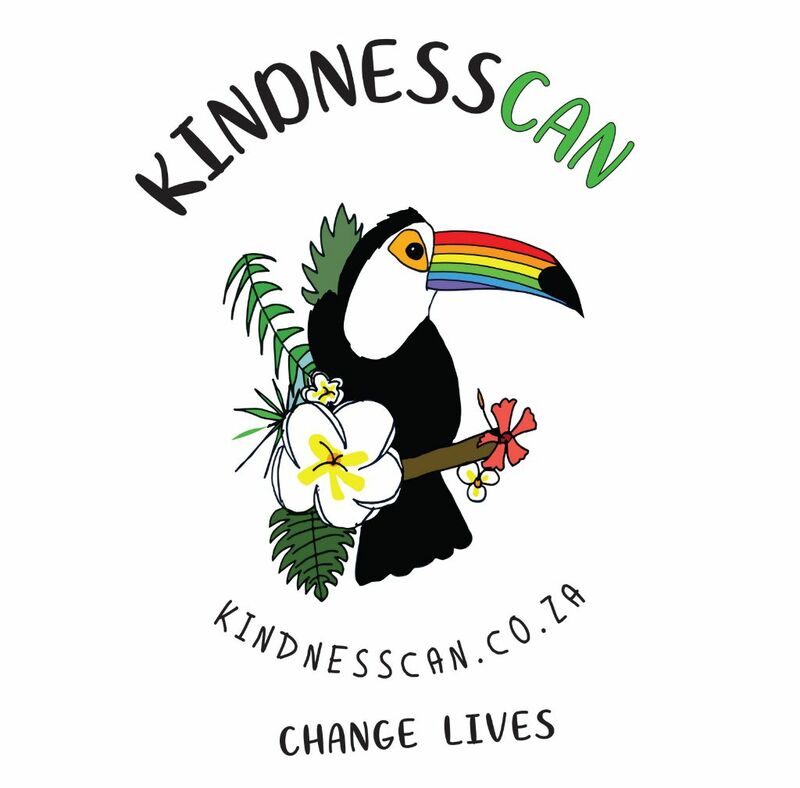 KindnessCan offers workshops, activations and products which promote kindness as a simple yet meaningful way of growing happier people, and thoughts and acts of kindness are easy and cost-effective to implement, yet can have far-reaching benefits. Visit their website for more info.